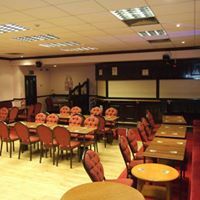 THE CONCERT ROOM IS AVAILABLE FOR HIRE FOR WEDDINGS,BIRTHDAYS, CHRISTENINGS AND FUNERALS. THE ROOM IS AVAILABLE TUESDAYS, FRIDAYS AND SUNDAY NIGHTS AND AVAILABLE TUESDAY, WEDNESDAY, THURSDAY, FRIDAY, SATURDAY AND SUNDAY DAY TIME. 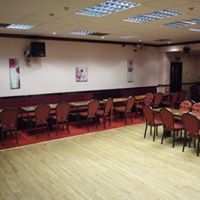 THE ROOM IS FREE OF CHARGE BUT WITH A RETURNABLE DEPOSIT OF £125.00. IF YOU REQUIRE A BAR OPEN THERE WILL BE A NON RETURNABLE CHARGE OF £25 FOR THIS. 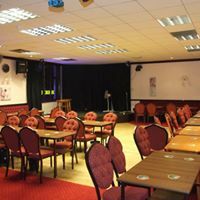 EVERY MONDAY AFTERNOON WE HAVE AN OVER 60’S SOCIAL DAY WHERE YOU CAN COME DOWN HAVE TEA AND COFFEE, PLAY BINGO AND OTHER FUN EVENTS. 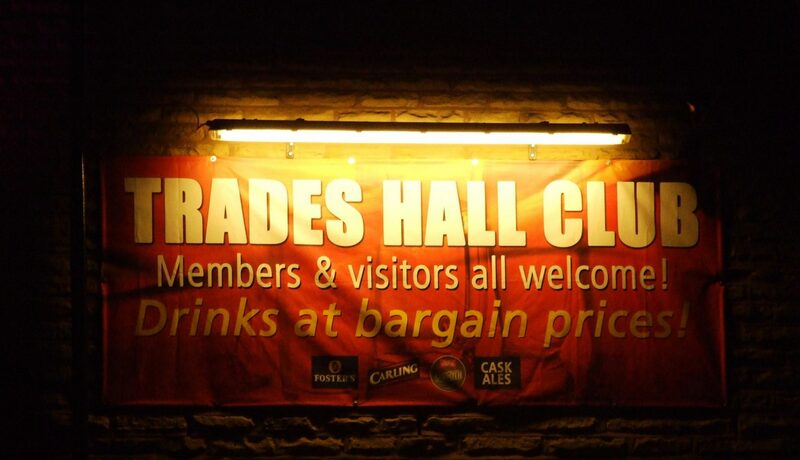 Copyright © 2019 Bamber Bridge Trades Hall Club & Institute CAMRA CLUB of the YEAR 2018 All Rights Reserved.